For the first time in years, Outkast has finally returned on stage to perform some of the greatest hits known to hip-hop enthusiasts. 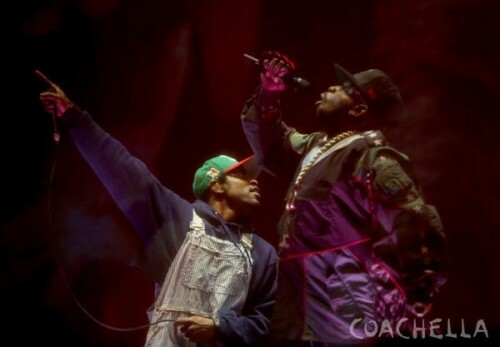 Likewise, it was only right that we provided you with this full performance video of Andre 3000 & Big Boi’s recent debut at Coachella. Enjoy!